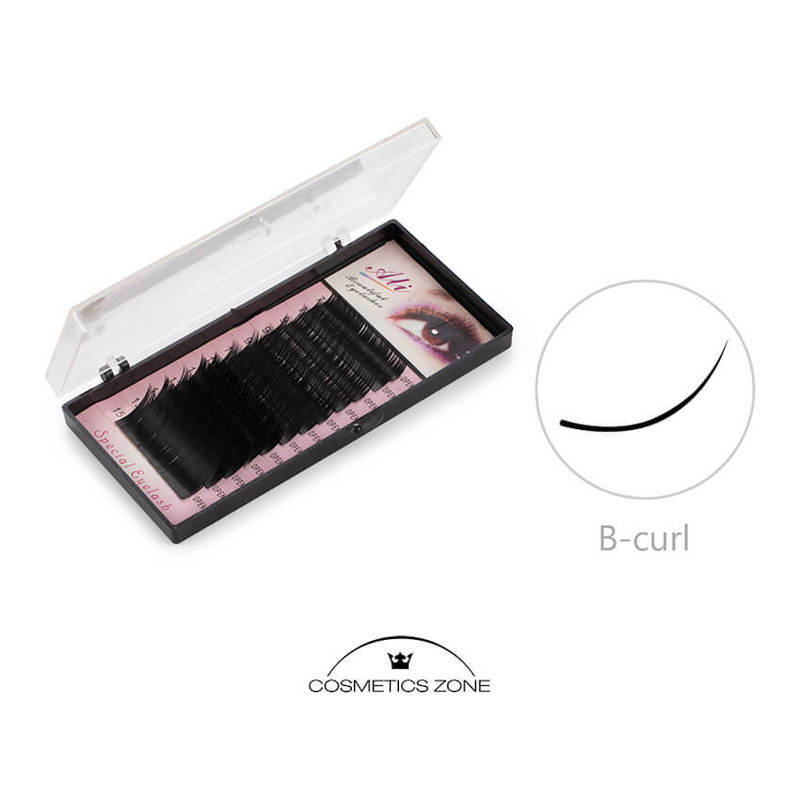 Cosmetics Zone Wimperextensions Alia Beautiful B-Curl / Mix 0,10 / 7-15mm. 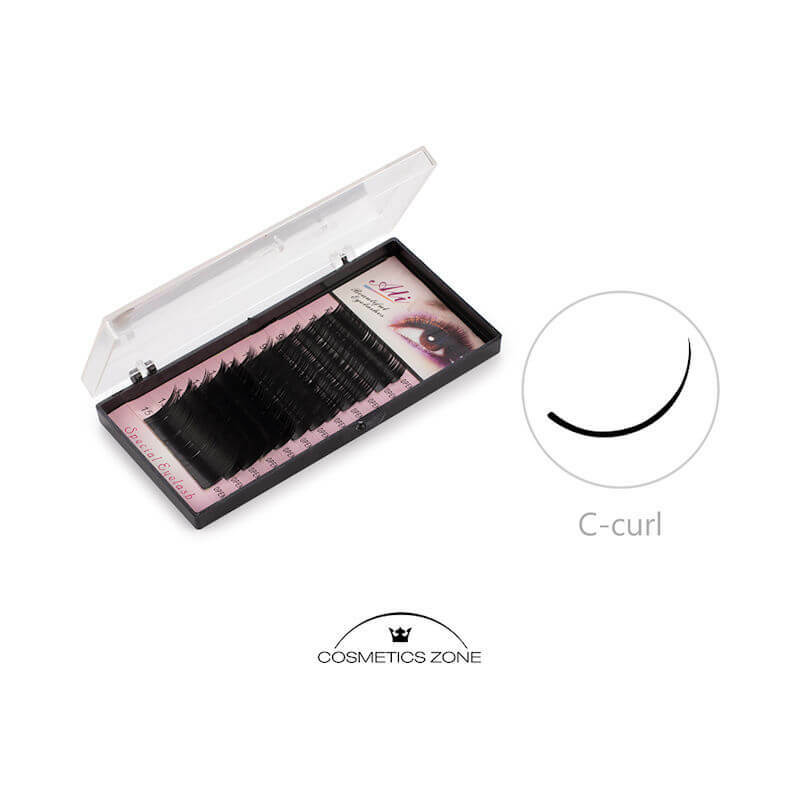 Cosmetics Zone Wimperextensions Alia Beautiful C-Curl /Mix 0,10 7-15 mm. Cosmetics Zone Wimperextensions Alia Beautiful C-Curl / Mix 0,20 / 7-15mm. Cosmetics Zone Wimperextensions Delicate 10mm. Cosmetics Zone Wimperextensions Delicate 14mm. 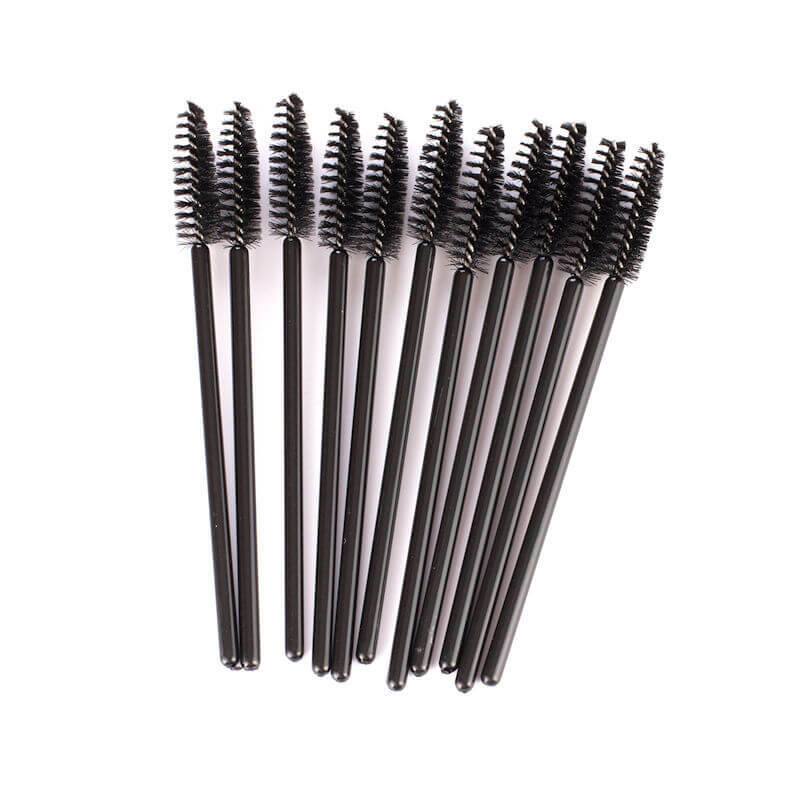 Cosmetics Zone Wimperextensions Delicate 8mm.